Visit La Roca Village from 17 to 23 September 2018 and discover all the surprises that Inspira, L'Occitane en Provence, Orogold, Rituals and The Cosmetics Company Store have for you in the boutiques. If you are a Privilege member you will also receive exclusive gifts when you visit. If you are not yet a Privilege member and want to enjoy these, and many more benefits, you can join here. Discover the surprises that await you at the Village. The sun, natural ingredients and a love of the outdoors are the inspiration behind L'Occitane en Provence collections, and you can now experience this first hand at the La Roca Village boutique. From 17 to 23 September 2018, enjoy a complimentary facial diagnosis to help you maximise your skincare and a hand massage using the brand’s iconic shea butter. Privilege members will also receive a welcome pack and Gift Card when they make a purchase. 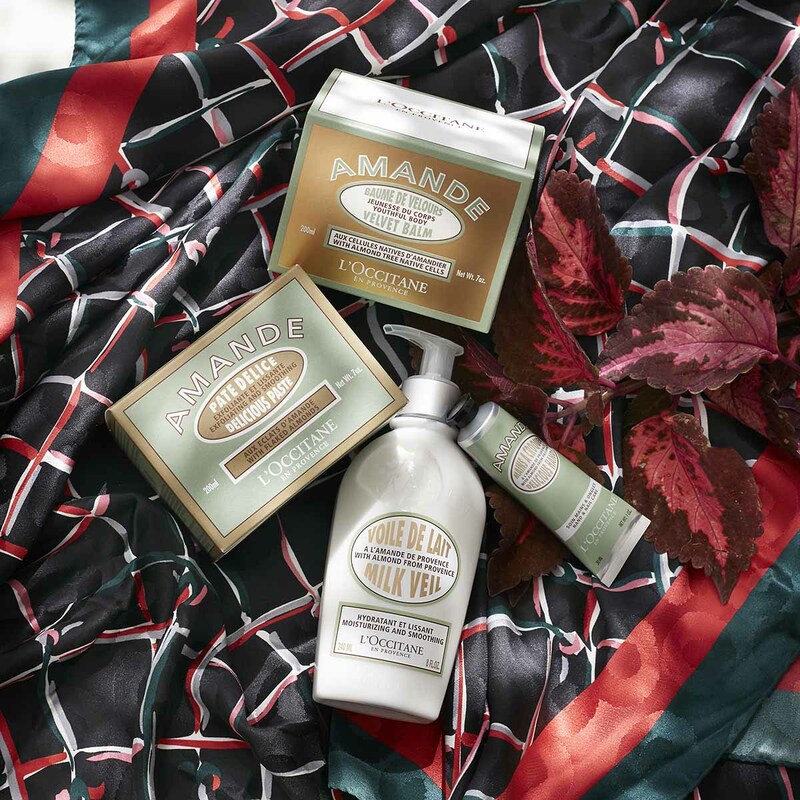 It’s skincare with a Provençal touch. From 17 to 23 September 2018, visit the Rituals boutique at La Roca Village and enjoy a quick make-up session or one of their relaxing massages – choose between a hand or facial massage. If you are a Privilege member, it doesn’t end there. You will receive a welcome kit* and a mini bottle of The Ritual of Sakura body cream*, enriched with rice milk and cherry blossom. Find happiness in the smallest things, in your daily routine, at Rituals. *The offer is valid from Monday to Friday. No minimum purchase require. Inspira invites you to discover a universe of unique fragrances, with notes and chords from the eight olfactory families. 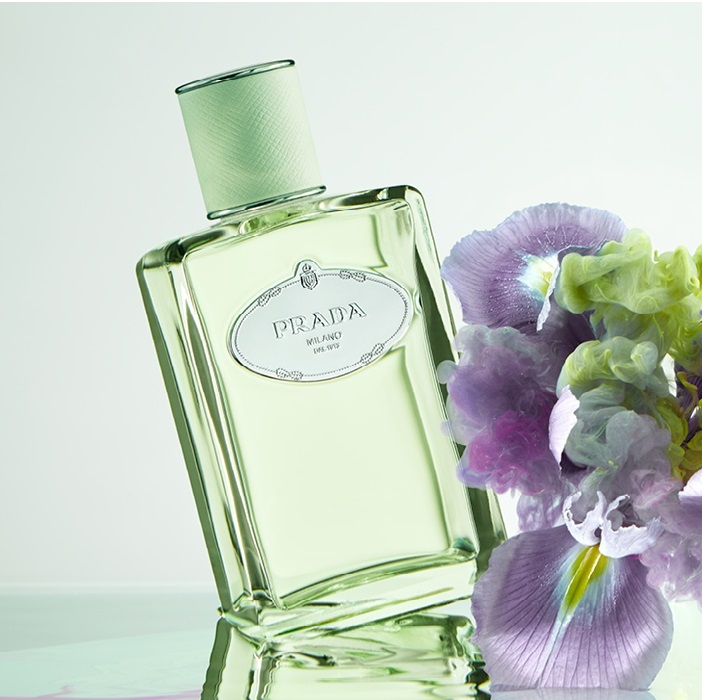 Enjoy the expertise of a team of professionals who will help you choose the ideal perfume for you according to your preferences and style. Plus, as a Privilege member, from 17 to 23 September 2018 you will receive an exclusive welcome pack that will introduce these exceptional fragrances. From 17 to 23 September 2018, the Orogold boutique at La Roca Village offers you the opportunity to feel the luxurious and beautifying properties of gold on your skin. Enjoy an exfoliator and body lotion demonstration performed by an expert team of professionals and feel the nano-gold on your skin. 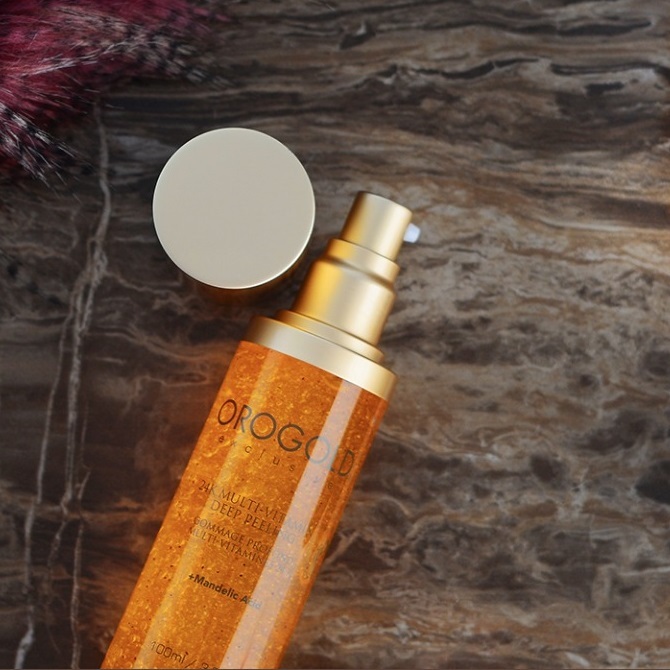 Discover how to keep your skin healthy, flawless, youthful, luminous and eternally radiant with the properties of gold in Orogold. Revitalize your skin at The Cosmetics Company Store, the Village's beauty boutique. How? With the exclusive creams that they offer you with any purchase over €24.50*! 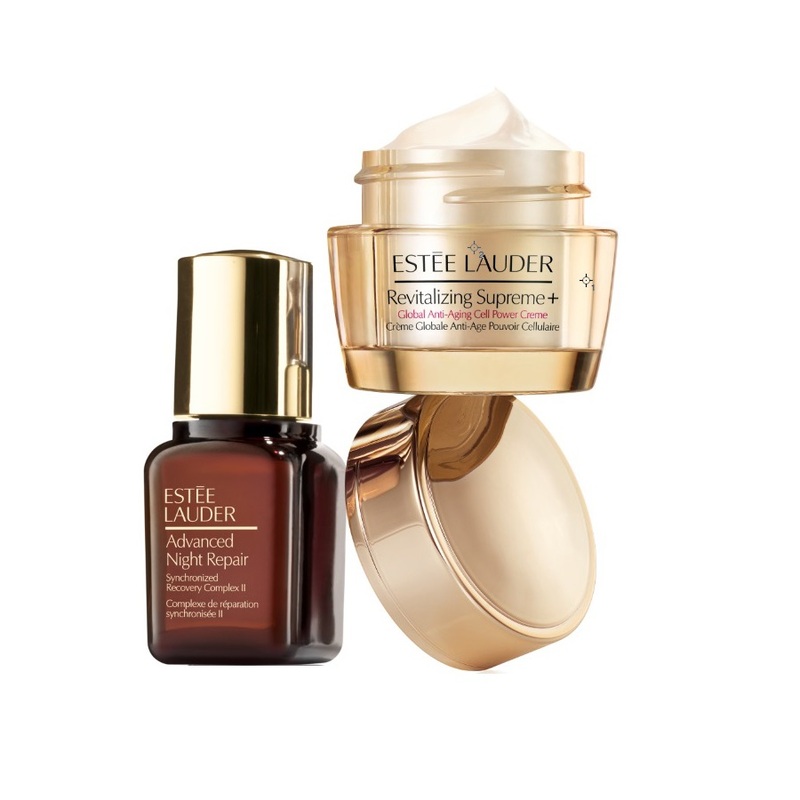 Revitalizing Supreme + will release the potential of your skin and will make your skin firmer, softer and more radiant and Advanced Night Repair multi-action cellular anti-aging cream will rejuvenate it. Take care and let yourself be taken care of in the boutique of The Cosmetics Company Store.